Poe Air is a small family owned air conditioning and heating company based in Fort Worth, Texas. We are a referral-based company that believes in creating long-lasting relationships with our customers. 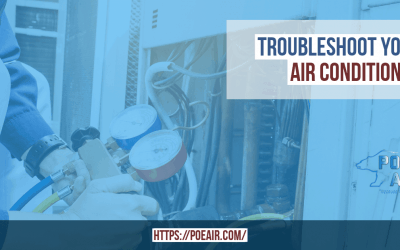 At Poe Air, we realize the best way to achieve this is by offering the best service available and by caring about others’ comfort and concerns. My name is Gary Poe. I am the owner of Poe Air. My family and I are glad you found us. Poe Air provides quality HVAC services in Fort Worth, Texas. 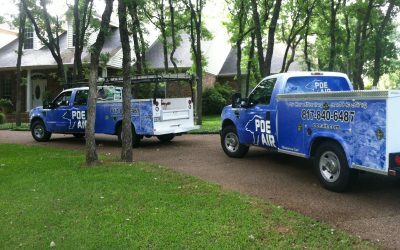 From complete installations to service and repairs, Poe Air has all of your heating, ventilation and air conditioning needs covered. Plus, if you are installing a new system, we offer honest HVAC cost estimates free of charge. 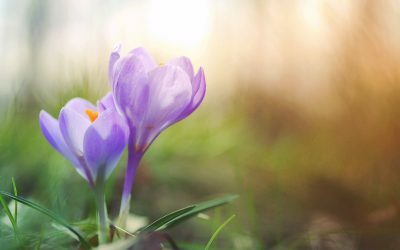 Trust in us and we will keep your Air Conditioner and heating systems working efficiently all year round. At Poe Air, we inspect your HVAC system regularly and perform tune-ups to guarantee that your system is operating at its best. Our maintenance program not only keeps your system in optimal condition, it also saves you money in the long run. Our dedication to your comfort speaks volumes about much we value our customers. 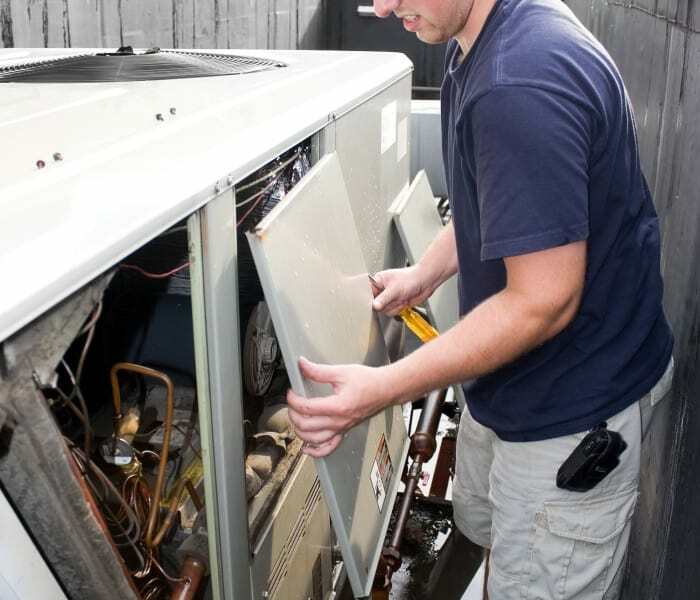 Our NATE Certified Technicians go above-and-beyond to provide our customers with the best service in anything and everything related to heating, ventilation and air conditioning. Read some of our reviews and see what our happy customers have to say about us and then give us a call! You deserve an HVAC Specialist that cares! When it comes to heating and air conditioning service in Fort Worth you have may choices. 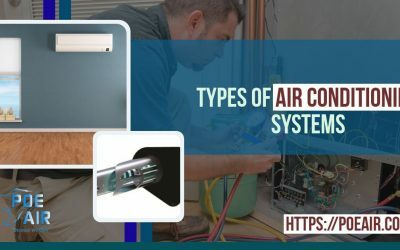 There are a few things that we believe makes Poe Air the company for you. Small Veteran owned Family company that wants your business for life. 100% NATE certified technicians. Our technicians know their stuff! They aren’t training at your expense. Read Our Reviews! We are very proud of how happy our customers are! The primary goal of an HVAC system is to make your home more comfortable. However, when a system breaks, it can potentially damage other parts of your house. 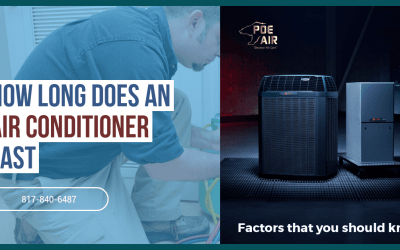 Poe Air technicians understand how important your heating and air conditioning is to you and we actively work to prevent any system failures. However, if you do encounter an issue, we are more than capable of performing any repair work that is needed. 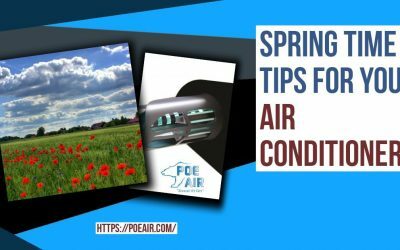 Whatever HVAC problems you are facing, you can always find a reliable Fort Worth heating & air repair service in the form of Poe Air. 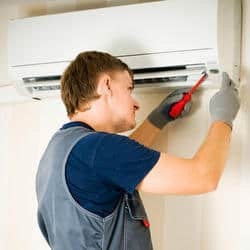 When searching for a skilled HVAC contractor in Fort Worth, we hope you will read our reviews and give us the chance to be your AC company for life!